test ipsum dolor sit amet, consectetur adipiscing elit, sed do eiusmod tempor incididunt ut labore. 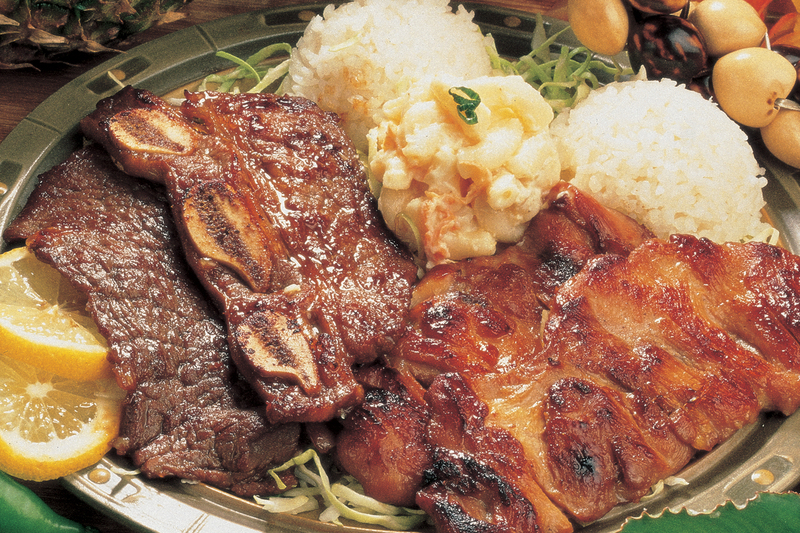 For the culture-rich state of Hawaii, locals have been enjoying the best mix of ethnic and Polynesian food for years. 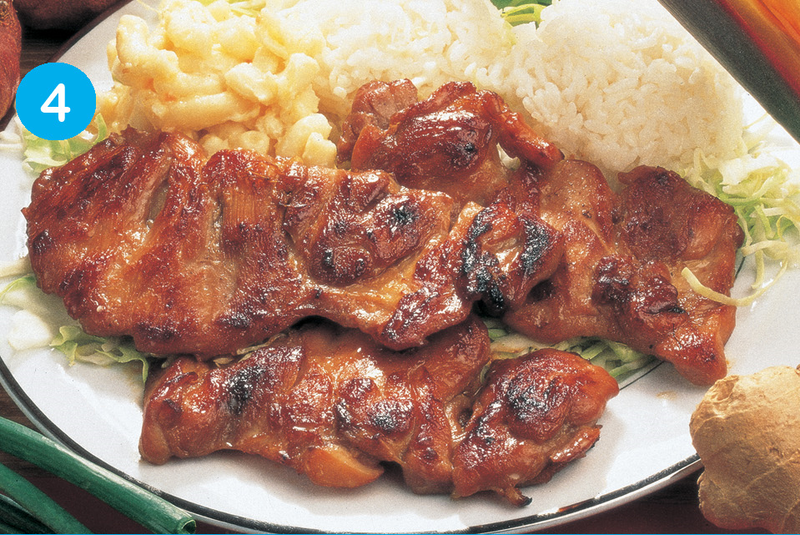 This unique blend of taste, the different usage of spices and ingredients has developed into a fantastic collection of flavorful local Hawaiian food. 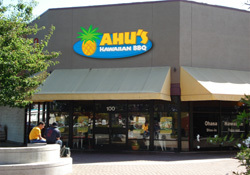 We at Ohana Hawaiian BBQ (Part of the Ahu’s Hawaiian BBQ Group of Companies) have dedicated ourselves to bring these unique flavors of food and plate lunches to the mainland. 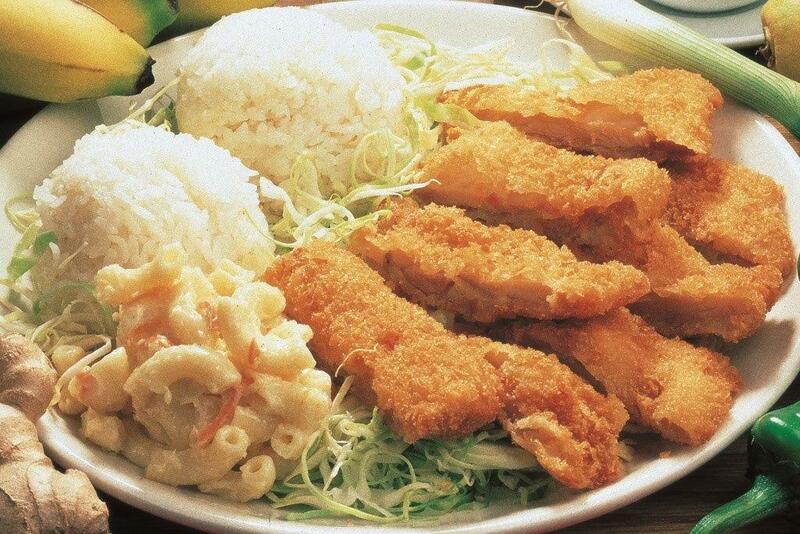 Our best-seller tender chicken deep-fried to golden brown, complemented by our world famous sauce. Perfect for BBQ lovers. A combination of special marinated BBQ Beef, BBQ ribs, and BBQ Chicken. Marinated with our special BBQ sauce, grilled to perfection for your taste. 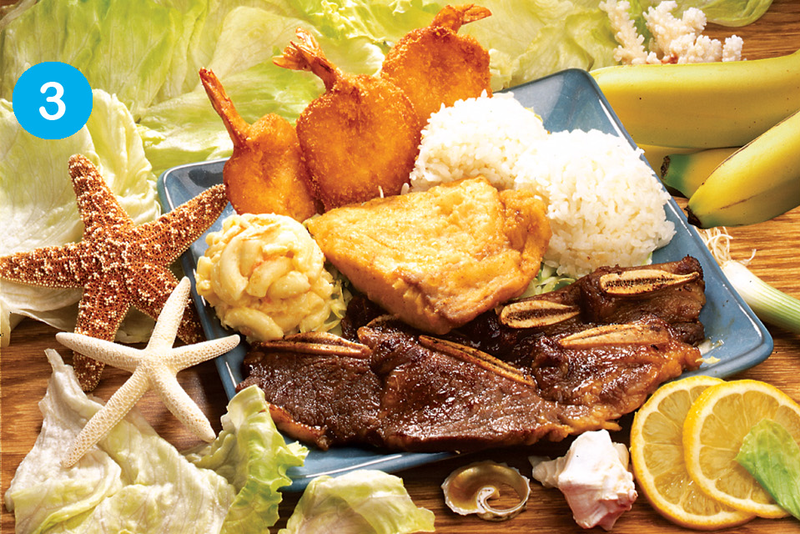 Freshly Fried Shrimp, Mahi Mahi, and your choice of one BBQ item – Beef, Chicken, or Ribs. 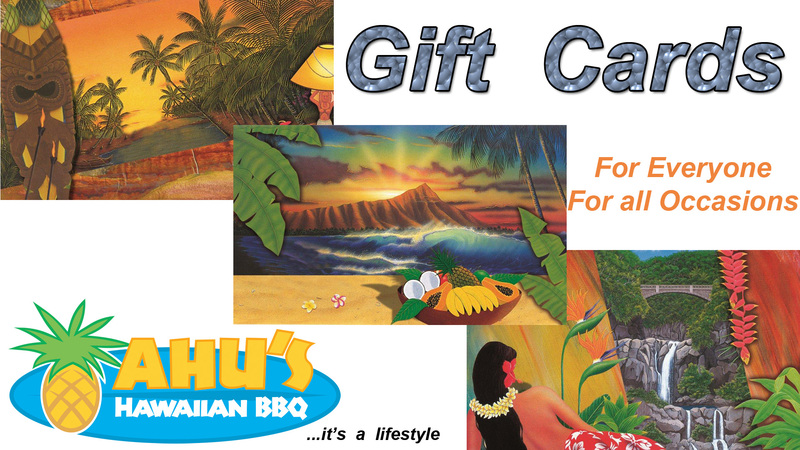 Our menu items originated from a tiny luncheon in Waimea, Big Island Hawaii called Kamuela Deli since 1972. 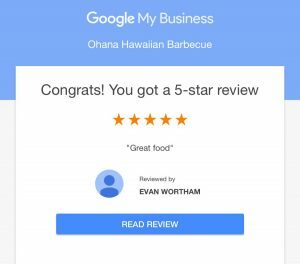 Through the years, we understand that many Hawaiians reside in the US continent, and many visitors who have visited Hawaii have been craving for the local food. So, here we are, determined not to disappoint these folks, and will share our own recipes and we will prepare these great food to all people in the Mainland USA. Mahalo! Best Katsu around hands down! Meat isn't fatty. 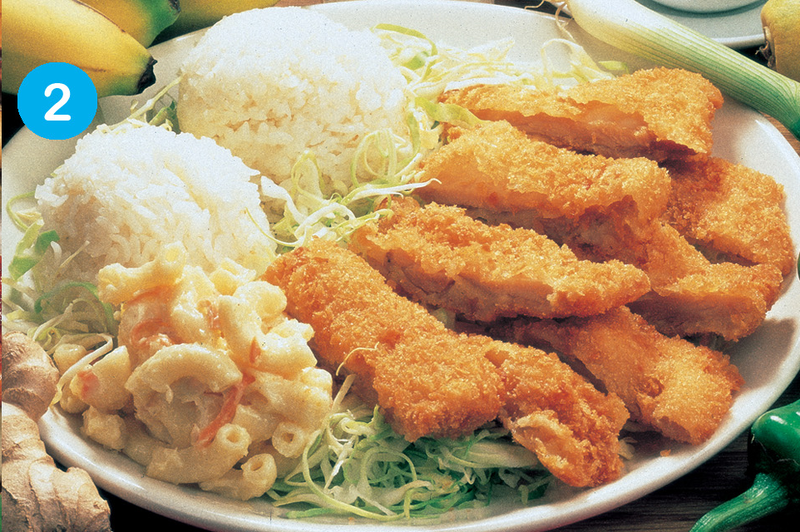 If you like your Katsu lean, come here. A bowl special can feed two. 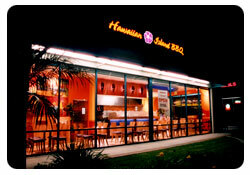 Come here if you're craving Hawaiian. I love ohana, we always do pick up. 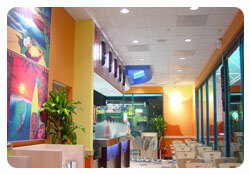 Never disappointed, delicious filling food, very inexpensive. Katsu and short ribs are it! Although everything else is tasty and fresh. Also thier white rice is so good, better than 90% of sushi places! Very paleo friendly. I came in and just asked for the meat plate without rice with extra bean sprout and salad and they were more than ok with that. The place doesn't look amazing but we aren't here for fine dinning and the food speaks for itself. I would highly suggest trying the place out. Lunch at Ohana Hawaiian BBQ was very good. We tried the Volcano Chicken and BBQ Chicken. It was too much to eat but everything tasted great. 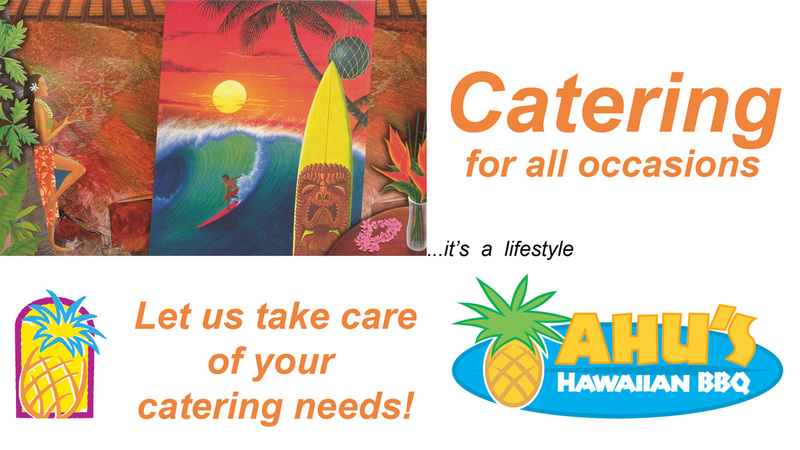 If you’ve been to Hawaii and like their food, this is a great place for you. Check out the menu in the pictures and you might see something you’ve always wanted to try: Spam Sushi, aka Musubi! Yah, I know you didn’t even know it existed. Don’t knock it until you’ve tried it.